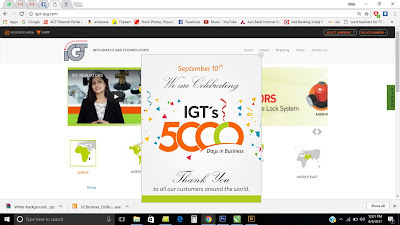 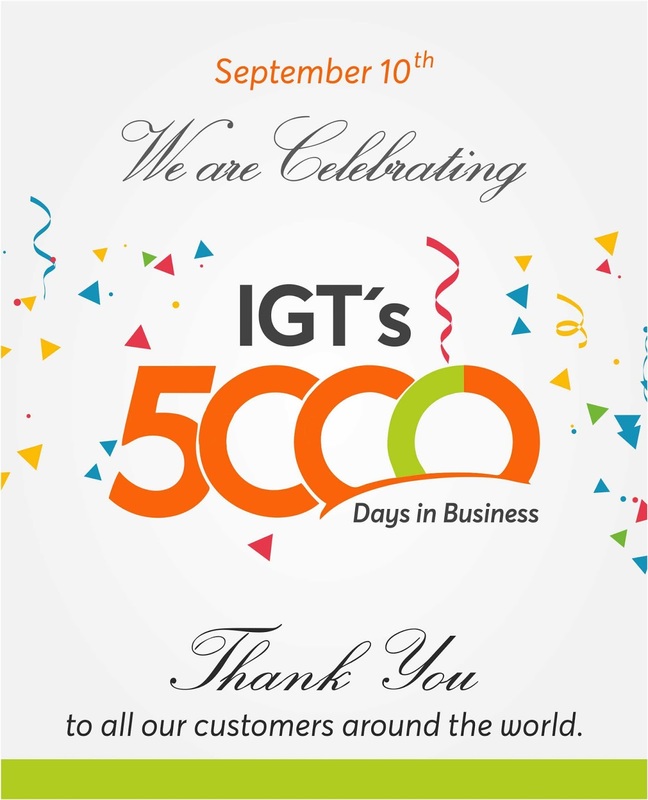 IGT’s is celebrating its 5000 successful days in business. 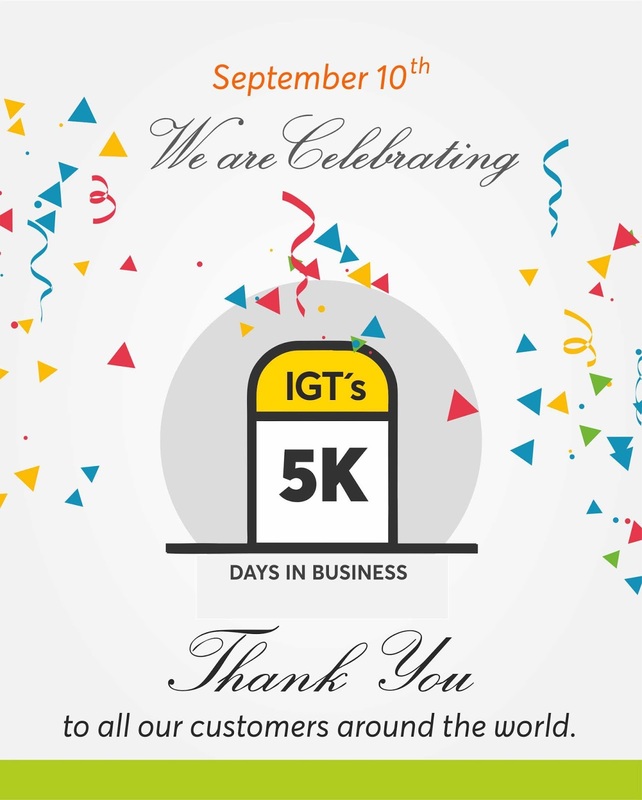 We have accomplished this figure only because of our valuable customers who made trust on us and support us whenever we required. 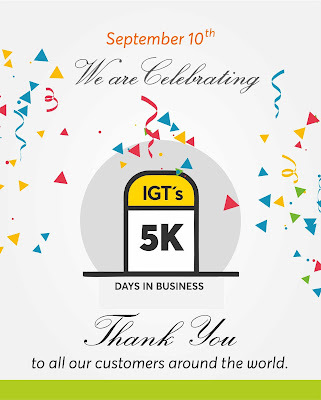 We here by all the members of Integrated Gas Technologies are heartily thankful to our all the customers of the world for keeping faith in us. 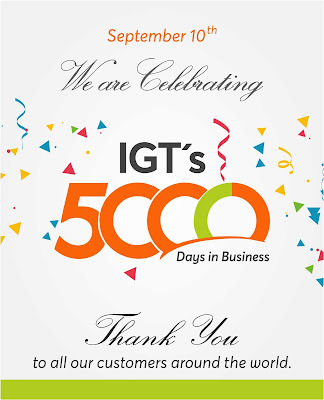 IGT ensures you to provide its best services to you in future also. If you have any complaint, you can call and contact us 24 *7 through our online sources. 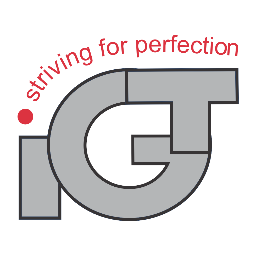 Our representatives will provide you all the necessary help you required and try to resolve your problems within the prescribed time period.